So, you’ve gone to turn on your laptop and no it’s not booting. That, or it won’t boot properly or let you log in? Every now and then your laptop can go haywire and not boot properly, essentially making itself a very expensive brick. We know there are not many places in the Waikato that will simply fix it for you AND explain what happened in a way that you can understand it. 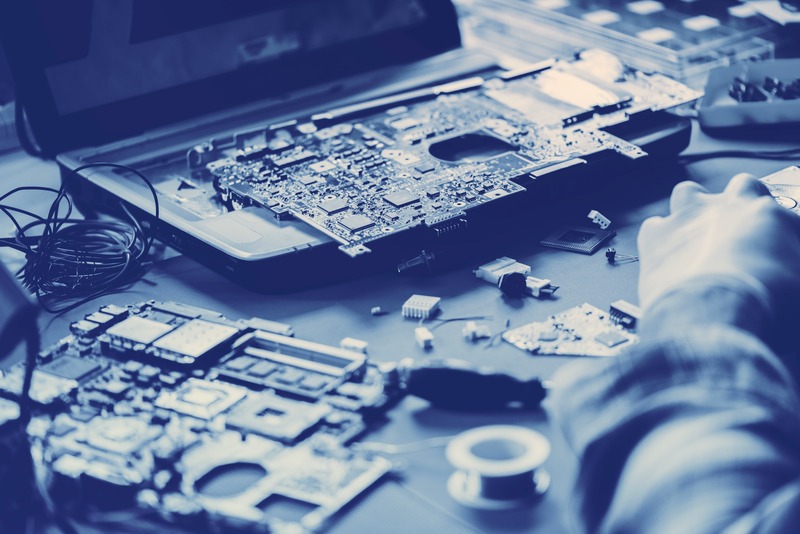 No matter what your laptop is doing, you can always bring it down to our Hamilton branch and let us take a look at it. More often than not as soon as one of our technicians takes a look at it we know why your laptop isn’t booting, and we can fix it for you!